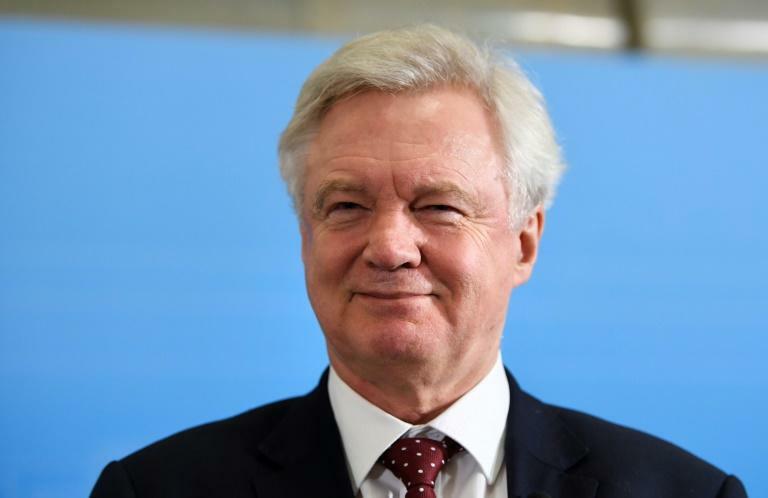 David Davis described as "implausible" recent British media reports that money would be diverted from development projects in Africa and Asia to the Baltic states and other eastern EU countries. "I didn't recognise the story I saw in the papers the other day. It seemed to me to be wholly implausible. We have not started the negotiation yet but that is not the way I think it's going to go," Davis told reporters after talks with Latvian Foreign Minister Edgars Rinkevics in Riga. "It's not a divorce, it's a new relationship... it's very modern in that respect," Davis added. Davis also assured Rinkevics that Britain wanted to preserve equal rights for EU citizens living there following Brexit. "We want to see Latvian citizens in the UK have all the rights they have now continuing into the future. "That's not just resident rights, that's public services, healthcare, all the normal right we would give our own citizens," Davis said. Rinkevics made light of the idea Britain would bribe its way to a favourable outcome in departure talks, saying: "Today you will probably ask how much money Mr. Davis has brought in bribes –- I have to say right away we have never had these discussions and no money has been brought to us." He also insisted the EU member states would not be divided when it comes to Brexit talks between Brussels and London. "We will negotiate according to the solidarity of the 27 EU member states which means there will be a common position," Rinkevics said. Currently on a tour of the Baltic states, Davis meets with Lithuanian Prime Minister Saulius Skvernelis later Tuesday.